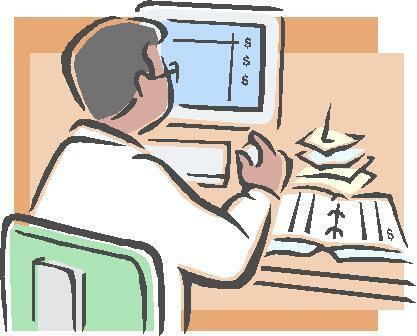 Have you filed your 2011 tax return yet? If you make $50,000 or less and would like to use our free tax software and computers to file your returns, come visit us during one of our tax return sessions. If you need assistance while filing, there will be an IRS-certified volunteer available to assist you.